In collaboration with key partners and the support of the Department of Prime Minister and Cabinet, NACC’s Midwest Aboriginal Ranger Program was launched in September 2017. This program is providing opportunities for Aboriginal people across the Mid West region to engage in Natural Resource Management (NRM) activities while delivering on-ground conservation with a strong cultural emphasis on Caring for Country. Supporting Partners: Bush Heritage Aust., Rangelands NRM, Australian Wildlife Conservancy, Ninghan IPA, and local Indigenous organisations and communities. The Department of Prime Minister and Cabinet has been instrumental in establishing this Program through an Indigenous Advancement Strategy community-led grant worth $1.5 million. The Midwest Aboriginal Ranger Program is also supported by a dedicated Reference Group, which brings together Traditional Custodians from across the region to provide advice and guidance. 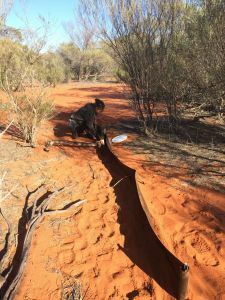 The Midwest Aboriginal Ranger Program offers employment and training placement for rangers and ranger-teams through three program-delivery organisations: Western Mulga, DBCA and GSAC. 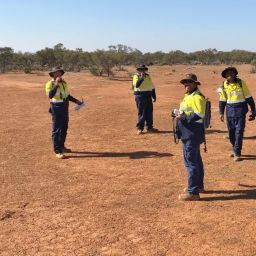 The Western Mulga team currently comprises of eight Aboriginal Rangers working in the Midwest region on a range of land conservation activities, including maintenance of natural water sources, native vegetation rehabilitation, invasive weed and pest management and heritage site management. 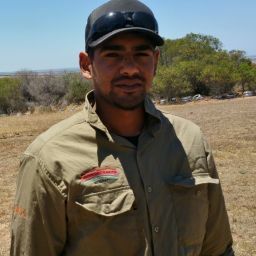 DBCA has employed two Aboriginal Rangers in Geraldton, one in Denham and one in Jurien Bay. 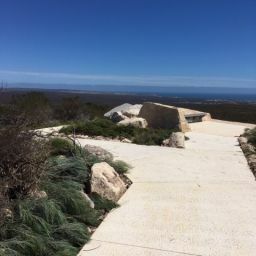 Some of their work will take place in marine parks in Shark Bay and Jurien Bay where, among other duties, they will be conducting aerial monitoring of sea-grass health. 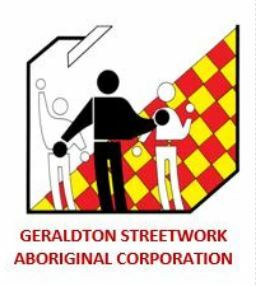 Geraldton Streetwork Aboriginal Corporation has established the Gunnado On Country Training Team under this Program. This team is building capcity of 10 Aboriginal youth in Conservation and Land Management studies through a partnership with Central Regional TAFE. The team has already undertaken erosion control, seed collection and established a nursery at Gunnado Farm. A Women’s On Country training program has also been developed, which includes participants from three different language groups: Malgana, Nanda and Badimaya. 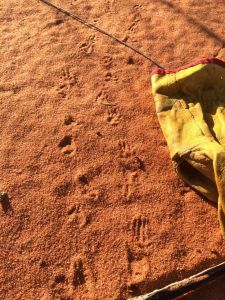 These women will undertake a range of activities including environmental monitoring, surveys such as pit-fall trapping and malleefowl (Leipoa ocellata) mound monitoring. 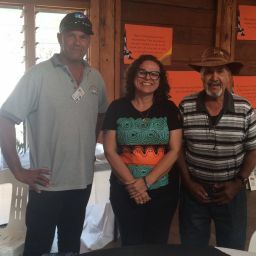 Traditional Custodians from across the region were consulted during the development of the Program, and will continue to guide on-ground works and oversee the inclusion of cultural practices such as Welcome to Country ceremonies and the management of sites of significance. Why is it important to have Aboriginal Rangers? 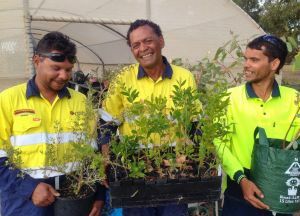 For thousands of years the Yamaji and Noongar Aboriginal peoples have been gathering knowledge of the environment across the Mid West of Western Australia. Their traditional ecological knowledge is extremely valuable in enhancing the ways we understand and care for our environment. The Ranger Program recognises the unique understandings and management skills Aboriginal peoples have in supporting our natural resources, and is thrilled to be supporting Traditional Custodians to deliver economic, environmental, social and cultural outcomes. 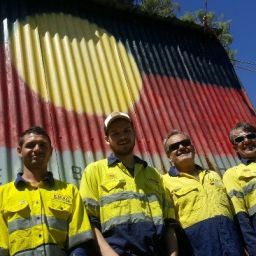 The MWARP is an important step towards providing meaningful employment on-Country for future generations of Aboriginal people. 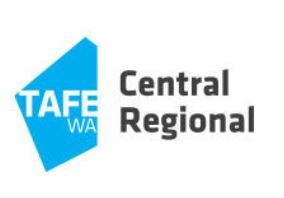 This project is supported by the Northern Agricultural Catchments Council with funding from the Australian Government’s Department of Prime Minister and Cabinet, through the Indigenous Advancement Strategy.